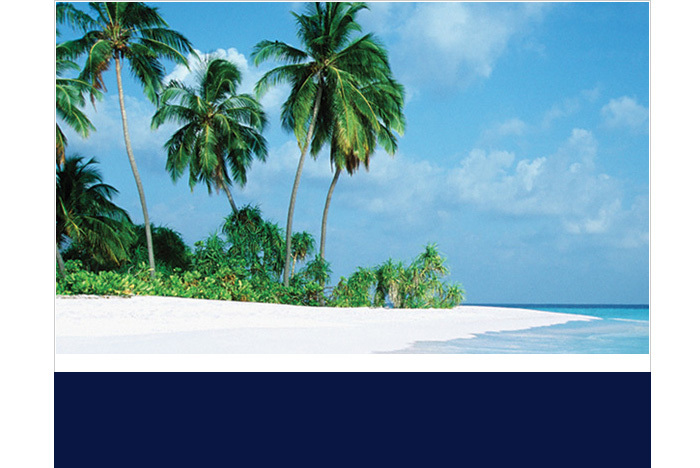 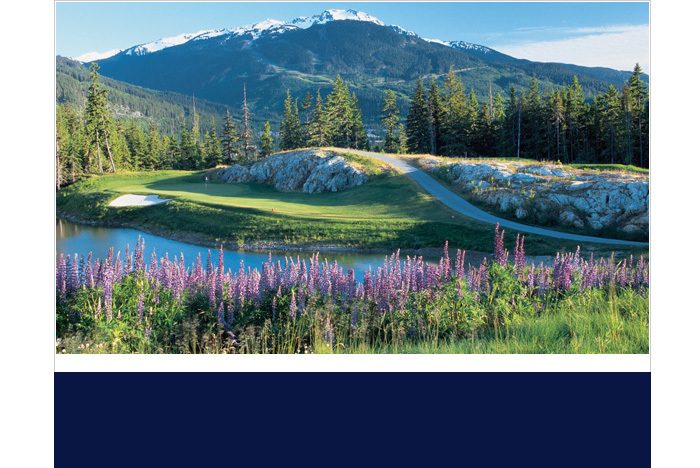 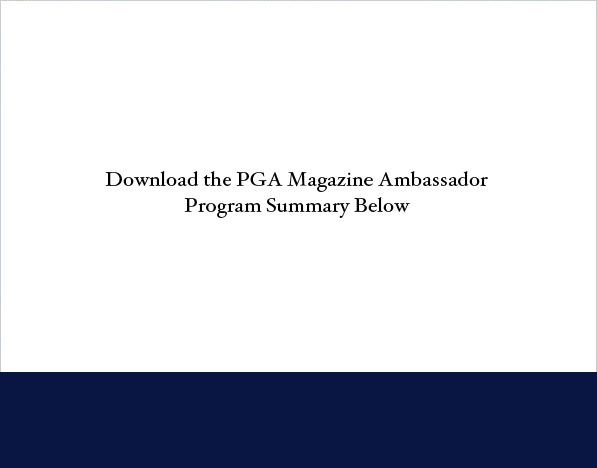 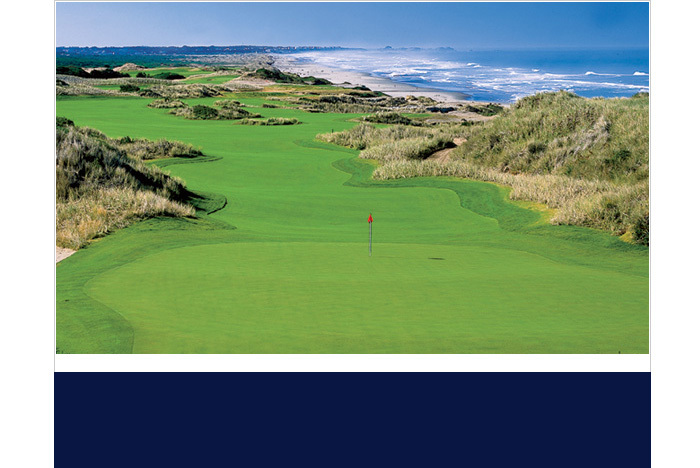 The PGA Magazine Ambassador Program is designed to leverage the influence of The PGA Professional by personally familiarizing the appropriate PGA Professionals with specific destinations and individual resorts and golf courses. 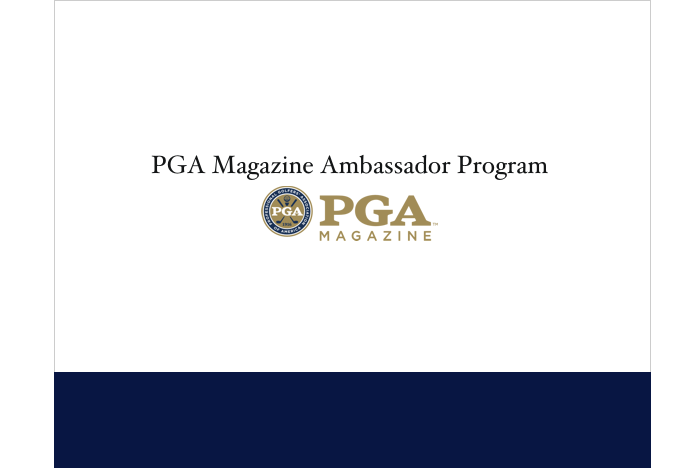 The primary goal of this program is to drive room nights and rounds of golf through the influence of the PGA Professional. 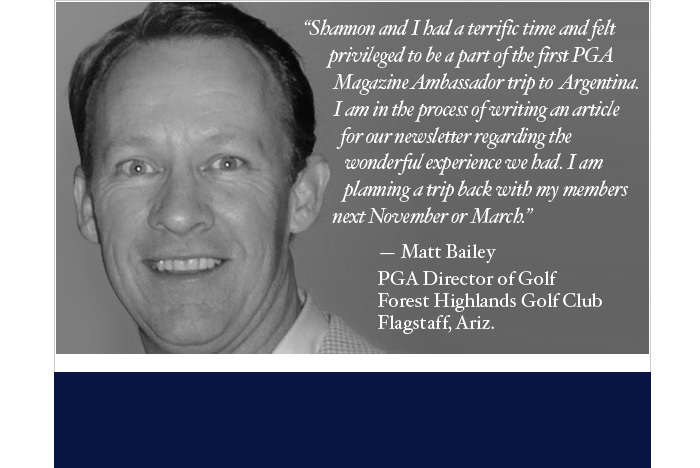 Collectively, PGA Professionals influence approximately 58%, or $15.6 billion, of the domestic golf travel market.